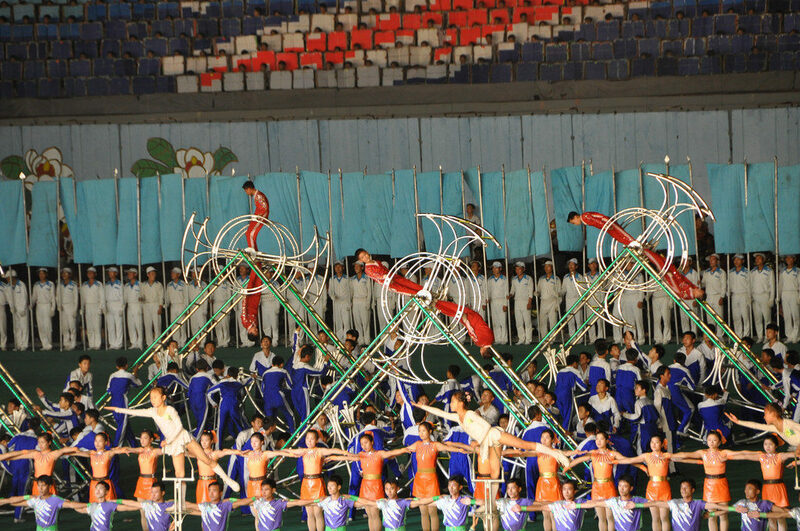 Arirang Mass Games 2018 – It may be back! Exciting news! 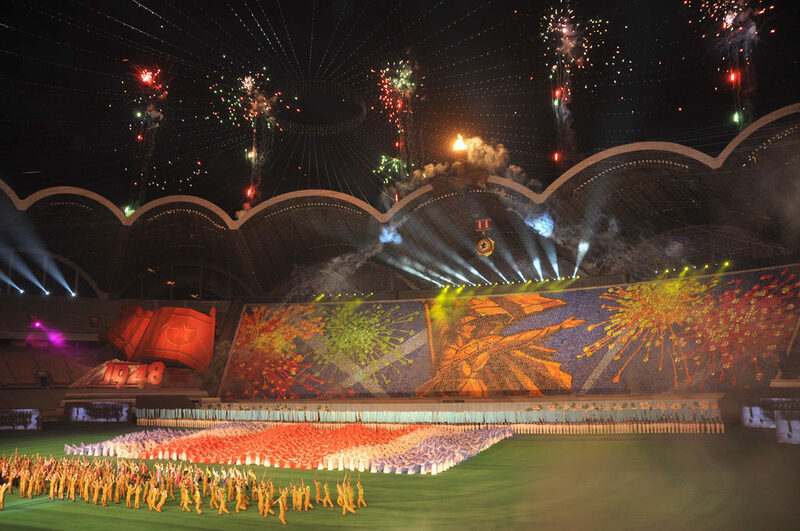 The word from our partners in Pyongyang is that the Arirang Mass Games, one of the most spectacular and unique performances on Earth, may be returning in 2018! 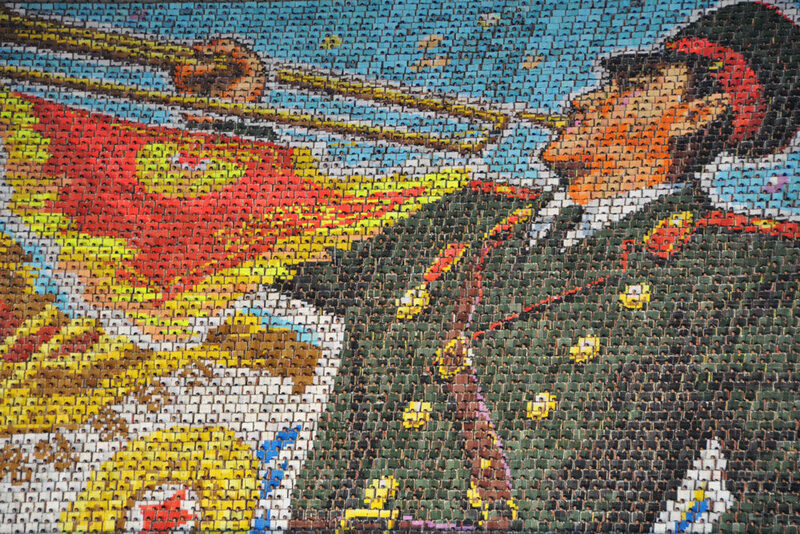 For the uninitiated, the Arirang Mass Games is listed in the Guinness World Records as the largest of its kind, an event involving over 100,000 people performing in unison through dance and gymnastics to pay homage to North Korea’s culture and history through flip picture cards in one massive, ever-changing mural. 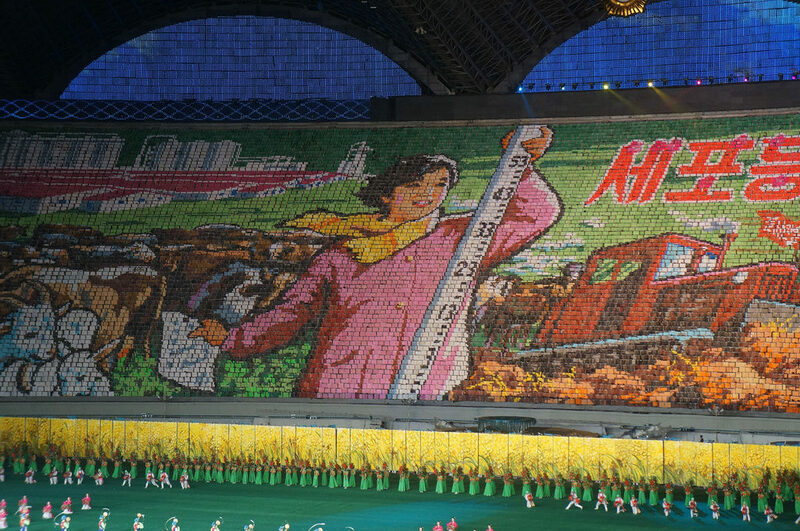 This is the event all travelers wish they could see on a tour to North Korea, it’s the ultimate display of North Korea’s militaristic precision and cultural pride. 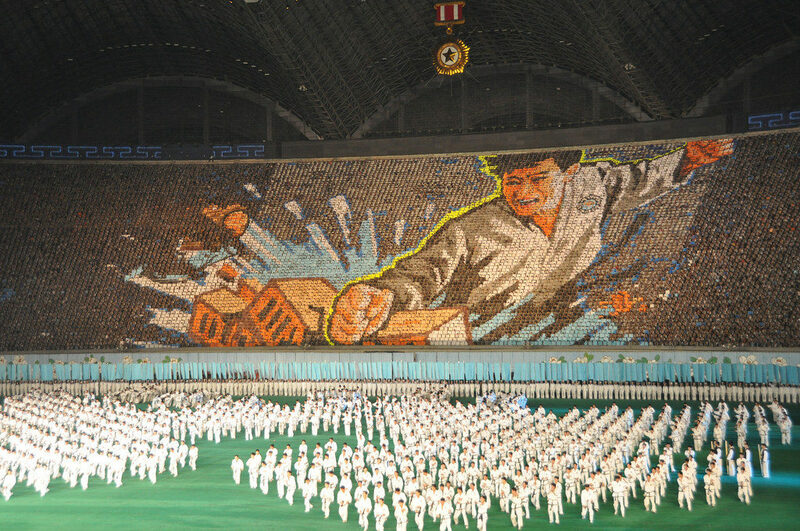 It’s only fitting that such an event is also held in Pyongyang’s Rungrado May Day Stadium, coincidently the largest stadium in the world! 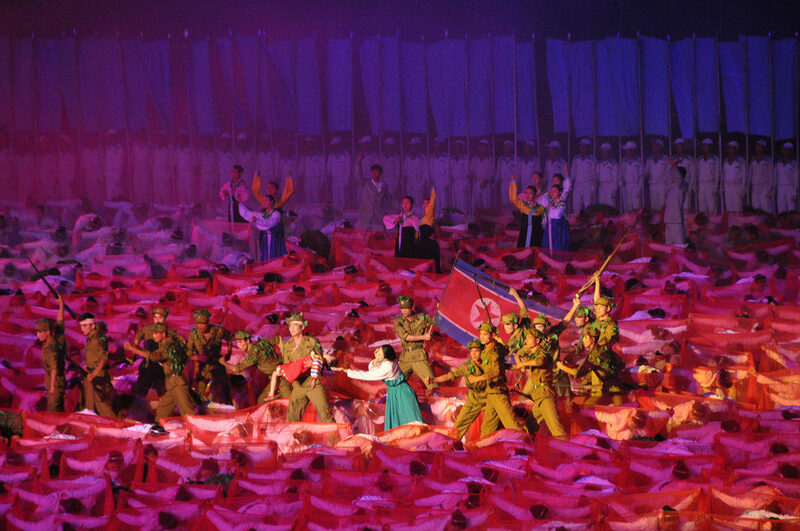 The Games were traditionally an annual performance but were suddenly halted after 2013 without reason, and without any indication of a return…until now! No details are confirmed as yet, but given that the 70th Anniversary of National Day is upcoming this September…we have a likely date range! Be assured that once we know more, we’ll have multiple group tours to this extraordinary event. For the latest, join our mailing list (at the bottom of this page), follow us on Facebook and bookmark this page where we will post updates. 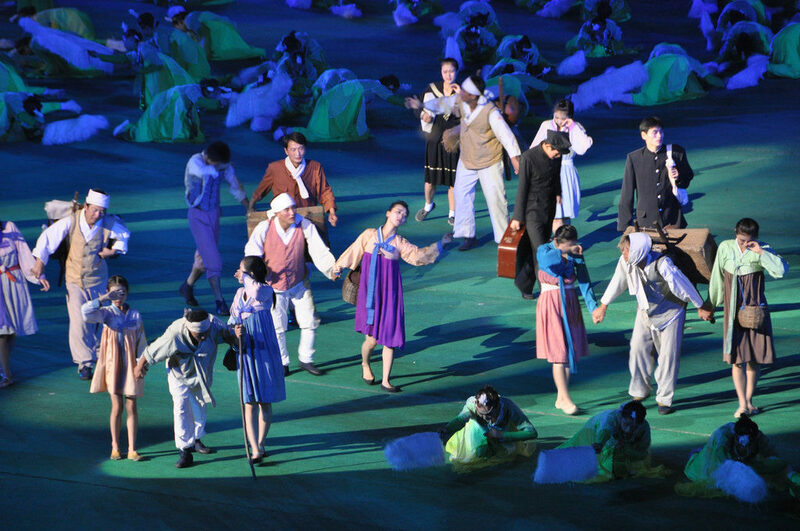 Be the first to leave a comment for Arirang Mass Games 2018 – It may be back!